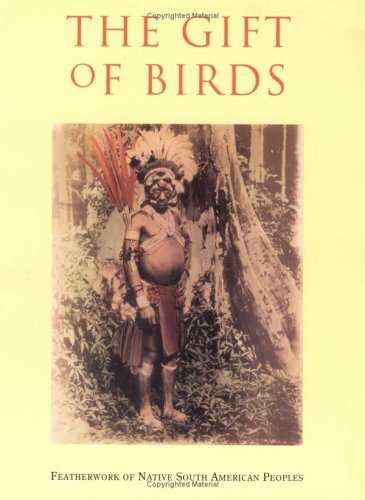 Presenting 10 essays by experts in the fields of anthropology, ethnography, and ornithology on the native peoples of South America and their use of birds, this volume offers a fascinating view into the lives and customs of some of the indigenous peoples living in the rainforest and coastal areas of Brazil and Peru. 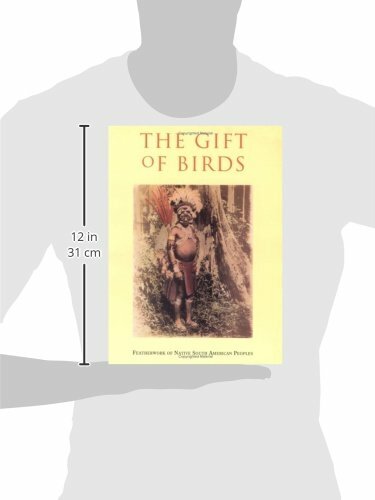 This book includes color photographs of South American natives in festival and ritual celebrations and everyday activities, along with spectacular objects of featherwork, textiles, and pottery. 150 color, 75 b/w illus.